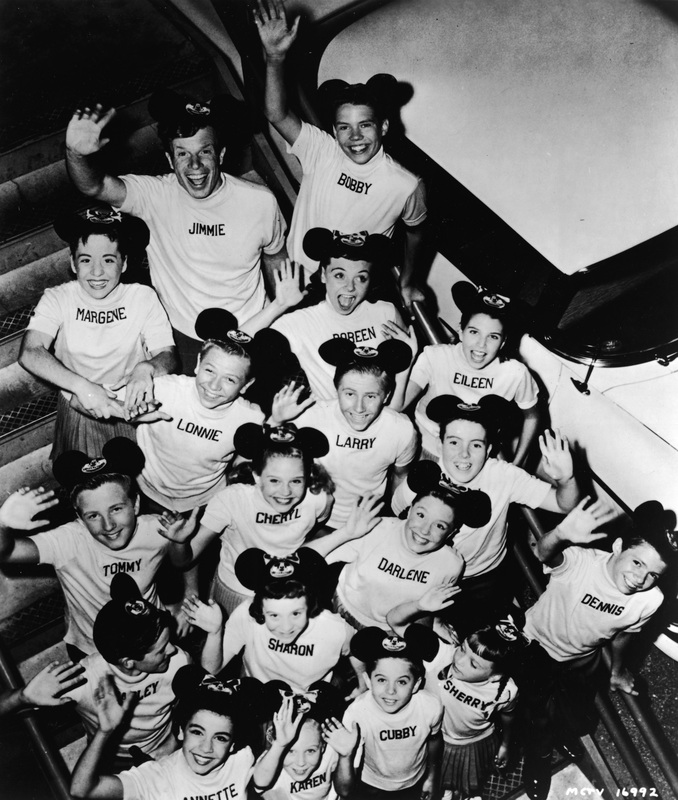 Then: Tommy (in the middle left of this group shot) was among the core group of best-known Mouseketeers, most notable for his voice. He auditioned in a mariachi outfit and played the accordion, but producers — and, eventually, viewers — really fell for his vocals. He constantly struggled with the dancing required on the show, but was often the featured male soloist (opposite female songbird Darlene Gillespie). He was also known off camera for his chess and ping-pong skills as well as his happy-go-lucky demeanor. Now: Tommy struggled to find work in Hollywood in his post-Mouseketeer life: “I was in that transitional period as an actor. Here I’m off a hit show and I’m a singer/dancer. But nobody wanted to hire us. They didn’t even consider us actors, not knowing, not realizing, that all we were doing was acting on the show. We always had lines we memorized. And the music and dancing and putting everything together should be a lot harder than just being an actor.” But he found a second showbiz career when he took an interest in makeup artistry. After apprenticeships at ABC and NBC, he headed the makeup department on 1977’s Pete’s Dragon as well as several other films and TV shows. He won an Emmy for makeup design on the 1979 miniseries Backstairs at the White House and was nominated six other times. 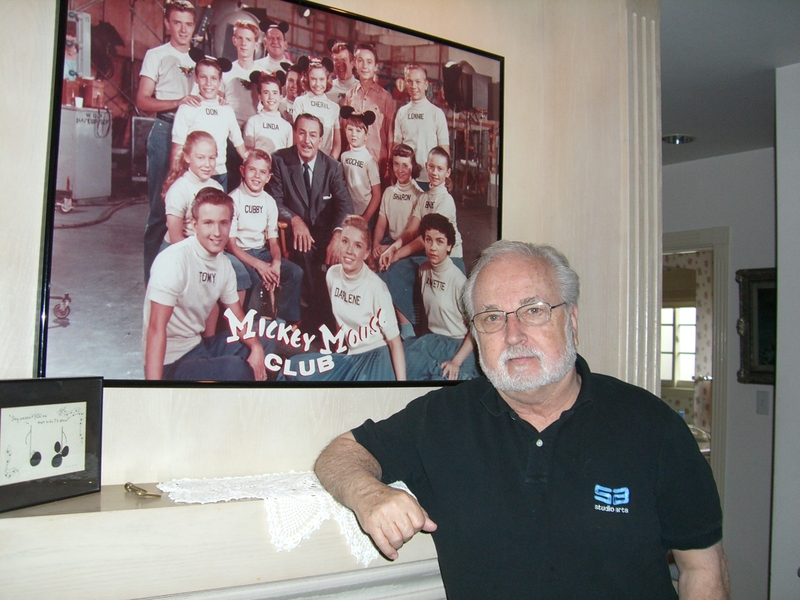 He was the only Mouseketeer to ever win a major entertainment-industry award. He now represents the Makeup Artists and Hairstylists Guild on the board of the television academy.